Bill is a Director of Suncorp Metway, Reinsurance Group of America Inc., Reinsurance Group of Australia Limited, GWA International Limited and Abacus Property Group. Bill has had 35 years’ experience in the accounting field and was a partner of Ernst & Young in Australia for 23 years, retiring in 2003. He has extensive experience in the actuarial, insurance and financial services sectors. 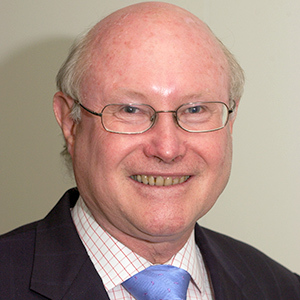 Bill Bartlett holds an honorary position on the Boards of the Abacus Property Trust and is a past Director of the Bradman Foundation, the Bradman Museum and the St James Ethics Centre. we are in the midst of an exciting age of discovery in cerebral palsy research” and he believes our research can impact children, adults and families with cerebral palsy across the world. Roger is the Chairman of Tyrian Diagnostics Limited, a Director and Audit Committee Chairman of REA Group Limited and Director and Audit Committee Chairman of Enero Group Limited Director and Audit Committee Chairman of 3P Learning Ltd, all of which are publicly listed Australian companies. Roger’s prior roles include Chairman Opera Foundation of Australia and Deputy Chairman of the Film Finance Corporation Australia Limited. Roger retired in 2006 after 25 years as a Partner at KPMG. Roger first became aware of cerebral palsy and its impact on families through his wife who had raised funds as a Miss NSW entrant of the Miss Australia Quest – a national campaign that ran from 1954 – 2000 to support people living with cerebral palsy. He has since supported cerebral palsy for more than three decades; first during his tenure as an Audit Partner of the then Spastic Centre (now known as Cerebral Palsy Alliance) and again when he joined the Research Foundation’s Council of Governors. Dr Best is the Chairman of the Ethics Committee of Cerebral Palsy Alliance and served on the Board of Directors from 1994 – 2013. She is a medical practitioner specialising in anaesthesiology and holds appointments at the Royal North Shore, Mater Misericordiae and North Shore Private Hospitals. Dr Best has a son with cerebral palsy, and is passionate about supporting research into the causes of cerebral palsy and technologies that can maximise opportunities for people with disabilities. 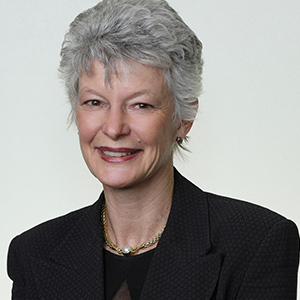 Helen Dalley is one of Australia’s most experienced television journalists and interviewers. She is a senior Anchor at Sky News Australia, hosting the national weekly political current affairs interview show The Dalley Edition on Sky News Live. Helen also anchors the Sky News National Sunday News. She also hosts programs and provides commentary on Sky News Business Channel, and has hosted Business Agenda on Sky News Business. She has been with the Sky News Australia subscription TV network since 2007. Helen is a Walkley Award winner for excellence in Broadcast Journalism. 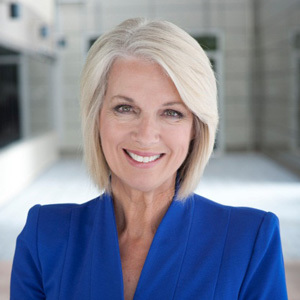 She was a reporter, interviewer and presenter on the Australian national Nine Network for two decades, mainly as a senior reporter on the highly respected Sunday program for 16 years. Before that, Helen was also a founding member of the Nine Network’s Business Sunday as a reporter and occasional presenter. As a finance and political journalist she has interviewed many CEO’s, economists and senior politicians about the economy, political issues, the Budget and a variety of business issues. Helen is also Patron of Osteoporosis Australia. Helen also won major journalism awards including the 1994 United Nations Media Peace Award for her story on Mabo and the 1996 Michael Daley Award for Best Television Feature/Documentary. Jeff has spent the last five years in Asia, in the Mergers and Acquisitions arena, most recently as Vice Chairman of Citi, based in Hong Kong. Jeff graduated from Monash University in 1987. He completed his MBA at Melbourne University in 1994. In addition, Jeff is a qualified Chartered Accountant and a Fellow Member at FINSIA. Jeff spent 12 years (1995-2007) as a research analyst covering the Australian banks and financial sector. He was Head of Equities for UBS Australia and New Zealand (2008-2010) during which UBS led over half the corporate re-capitalisations in the market. Jeff is passionate about improving the quality of life for children with cerebral palsy and believes quality research is crucial to achieving this. Joseph is a Managing Director and Head of Investment Banking for Bank of America Merrill Lynch Australia. Joseph is a senior investment banker with over 20 years of M&A and financing experience advising a range of large and multi-national corporate, private equity and Government clients across all industries and products. 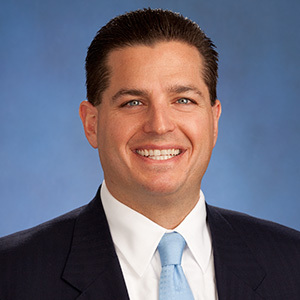 Prior to joining Bank of America Merrill Lynch in 2017, Joseph spent 12 years at Goldman Sachs Australia, most recently as Co-Head of Investment Banking Services. Prior to joining Goldman Sachs, Joseph worked in the Investment Banking Division of Citigroup Global Markets, where he began his career in 1997 in New York. Before joining Citigroup, he was an analyst in the Corporate Finance Division of Las Vegas-based Mirage Resorts, where he served on the internal development team for the Bellagio Hotel Resort and Casino. Joseph holds a BA in Economics, Accounting and Government from Claremont McKenna College in Claremont, California. Joseph is married with two children and lives in Sydney. He is an avid snow skier, and a licensed private pilot. James is a Non-Executive Director of the SCA Property Group Ltd, Senior Advisor to the Ray White Group and Honorary Secretary on the School Council for Shore School. He is a Certified Practising Accountant, a Fellow of the Royal Institute of Chartered Surveyors and a Fellow of the Australian Property Institute. 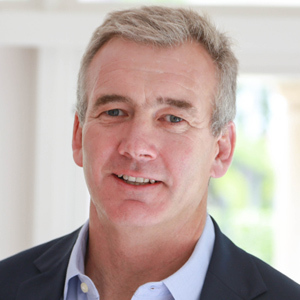 James was previously an Executive Director of the Macquarie Group Limited, a Non- Executive Director of the Goodman Group and a Director of the Macquarie Group Foundation and has over 25 years’ experience in property funds management, investment banking and chartered accounting. Fifteen years ago, James’ nephew Alex was born with cerebral palsy. For James, the challenges faced by his sister and her family were made particularly poignant when his own healthy son was born just three months before Alex. Listening to his sister discuss the problems of sourcing specialised equipment inspired James, with long-time friend Ross Ellice-Flint, to launch the now hugely successful 20/twenty Challenge for Cerebral Palsy Alliance. The event is a physical and fundraising challenge that requires participants to complete a 2km swim, a 20km walk and a 3km kayak paddle. To date, the event has provided more than 1,600 items of life-changing mobility and communication equipment. James was also instrumental in securing support from the Macquarie Group Foundation for the establishment of the Macquarie Group Foundation Chair of Cerebral Palsy. Anne is a professional director with board positions in a range of industries. These have included insurance, property, advertising, construction, banking and medical research and medical devices. Most recently, Anne was appointed as a non-executive Director of G.I. Dynamics Inc. and REVA Medical Inc. Anne also holds a position on the boards of Goodman Group, the Garvan Institute of Medical Research and is Chairman of Houlihan Lokey Australia, a global investment bank. Anne’s former board positions include: inaugural Director of the Victor Chang Cardiac Research Institute, NRMA Limited, IAG Limited, STW Communications Group, the WorkCover Authority of NSW, the Tourism Task Force, Spencer Street Station Redevelopment Holdings, ClearView Wealth Ltd, a member of the Advisory Council for the Royal Bank of Scotland (Australia) and Trustee of the Centennial Parklands and Moore Park Trust. Anne was the General Manager, Australia of United Airlines from 1993-2001. Don is the Country Manager of ING for Banking in Italy. 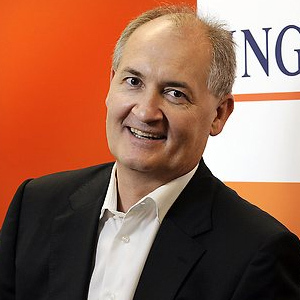 Don joined the ING Group in January 1999 and over the past decade has progressed through the organisation holding a number of international posts throughout Europe, India and Australasia. 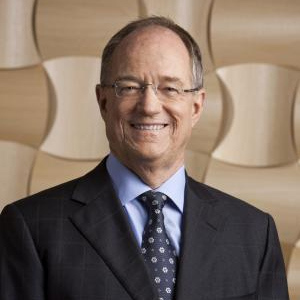 Don began his career in the banking sector in Technology Management for the Commonwealth Bank of Australia before joining Citibank where he became the Chief Information Officer for their Consumer Banking Australia Ltd, with responsibility for Australia and New Zealand. Prior to this Sally had a long career in the corporate sector, working at Coca-Cola Amatil as the Director of Media and Public Affairs and in the media industry as a broadcaster and journalist. Sally is also a published author. Sally is on the Boards of Waratahs Rugby, Avner’s Foundation, a Governor of the Research Foundation of Cerebral Palsy Alliance, Deputy Chair of the Committee for Sydney and an Ambassador for Business Events Sydney. Sally also chaired the Salvation Army’s Sydney East Doorknock Appeal from 2008-2011. Nick Moraitis AM is the founder and Executive Chairman of Primo Moraitis Fresh one of Australia’s leading manufacturers of prepared salads and ready to go meals. Nick also founded and built the Moraitis Group, a national company that is Australia’s largest fruit and vegetable business. He was among the first to recognise the importance of supermarkets in Australia and he pioneered pre-packing of fruit and vegetables. 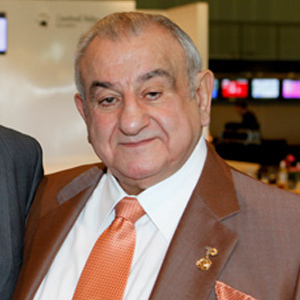 Nick is a former Director and now a Life Member of The Australian Turf Club. He is also Past President of the Castellorizan Club in Kensington. Nick’s other achievements include playing and refereeing first grade rugby league and owning one of Australia’s finest horse racing champions, Might And Power. Nick received an AM for his services to charity and business; the NSW Chamber of Fruit and Vegetable Industries, Market Industries Committee Industry Award for achievements and contributions to the fruit and vegetable industry, and the NSW Community Service Award in recognition and appreciation for outstanding services to the community. 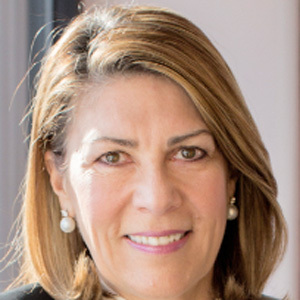 Cathy O’Connor is the Chief Executive Officer of NOVA Entertainment. NOVA Entertainment owns and operates the national Nova radio network, the leading radio brand in Australia. NOVA Entertainment owns the smoothfm stations in Sydney and Melbourne, leading talk station FIVEaa in Adelaide, Star 104.5 on the Central Coast of NSW, and the three digital radio stations smoothfm, Coles Radio and Koffee. 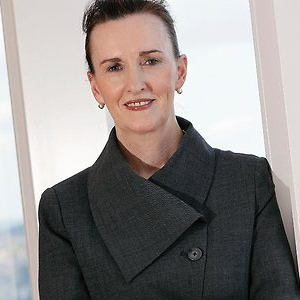 Her career achievements include the Telstra NSW Business Women’s Award for the Private Sector – over 100 Employees Category (1996), and Cathy was also awarded a Centenary Medal for Service to Australian Society in Business Leadership in 2003, recognising her significant career achievements. Cathy has served on the Board of Commercial Radio Australia since 2006, and held the role of Chair from 2009 to 2012. 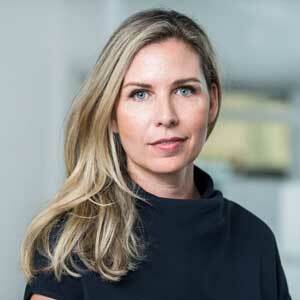 Monique Cronin is Vice President leading Burford Capital’s office in Sydney. Ms. Cronin has an extensive background in finance and law. Prior to joining Burford, she practised law at two of the largest plaintiff class action firms in Australia, specializing in class action litigation and US-based product liability actions. Prior to her career in law she had over 14 years distribution experience in the financial services and banking industry in various senior management roles at Perpetual, National Australia Bank / MLC and Commonwealth Bank / Colonial First State. 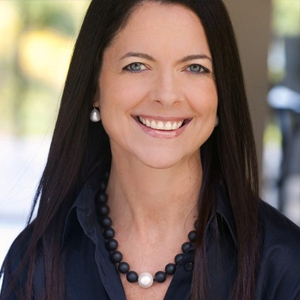 Monique holds a Bachelor of Laws and Bachelor of Applied Science from Queensland University of Technology, has completed the Advanced Diploma of Financial Services and has studied Leadership programs via Harvard Business School. Naomi has a long standing commitment to philanthropy and community work, and the Research Foundation of Cerebral Palsy Alliance is a cause close to her heart. I believe that prevention is better than cure. It is a fact that the impact of cerebral palsy is felt by many Australian families including my own. I absolutely believe in the need for us to all band together to make the world a better, more tolerant and overall happier place. 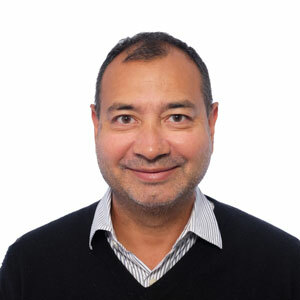 Phil is the National Manager Auto Finance, St George Bank & Bank of Melbourne – this is within the Westpac Banking Corporation Business Banks Specialist Finance Team. Phil leads a large National team that provides Retail Consumer Auto Loans, Retail Business Auto Loans and Floorplan Business Lending to Motor Dealers. Phil’s team also partners with and provides business solutions with world leading Automotive Manufacturers. Phil is also a Trustee of the Sydney Cricket and Sports Ground Trust. Phil completed two Masters Degrees (Masters of Commerce and Masters of International Business, focusing on Strategic Management) at The University of Sydney and was a Non-Executive Director on the Pacific Restaurant Group Board until it’s very successful trade sale to an investor group. Phil is a Graduate of the Australian Institute of Company Directors (GAICD). In addition to Phil’s interest and career in the Finance industry, Phil enjoys a close association with several media companies and has extensive experience in public speaking (entertainment and motivational). 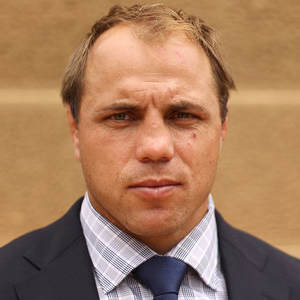 From 1999 through until the end of 2011 Phil was a professional rugby player contracted with New South Wales Rugby Union and the Australian Rugby Union. During this time he earnt 79 Australian caps (3 as captain) with the Wallabies and 136 caps (58 as captain) with the New South Wales Waratahs.